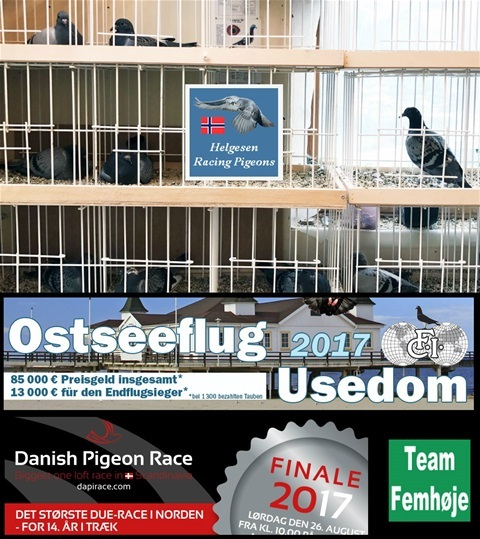 OLR birds prepared for delivery to Denmark / Germany! 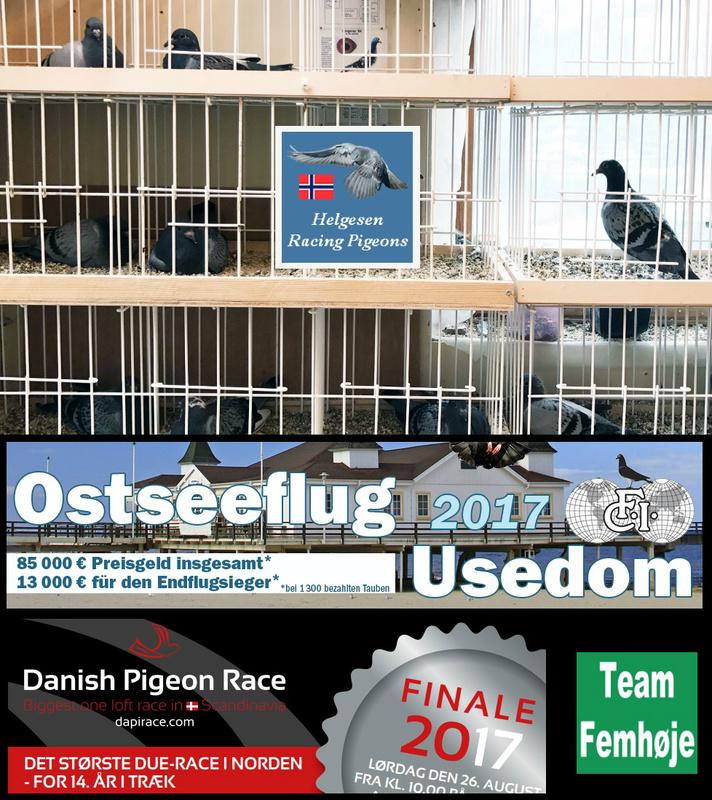 OLR birds are now prepared for delivery to the “FCI Ostseeflug Usedom” in Germany, “FCI DAPIRACE” in Denmark and “TEAM FEMHØJE” in Denmark. We also participate in these OLR’s during 2016.